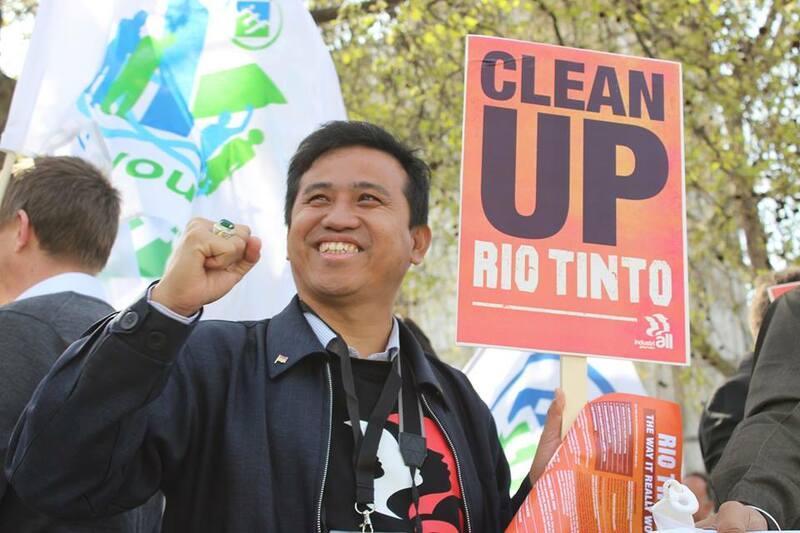 Help us to hold the London-based mining industry accountable for its impacts around the world. London Mining Network (LMN) is an alliance of human rights, development, environmental and solidarity groups working to hold the London-based mining industry accountable for its impacts around the world. We are a small team of three part-time workers, as well as volunteers, an advisory body and trustees. We are a registered charitable incorporated organisation (charity number: 1159778). Please consider supporting us via a monthly donation (which helps us budget more effectively for the comings months), or make a single, one-off payment. You can donate via Charities Aid Foundation (CAF) (You can pay with your card, PayPal or using a CAF account). If you pay tax, please download and fill in a gift aid form so that we can claim 25p extra for every £1 you donate. If you’re already shopping online, you can use Give As you Live, which raises money for London Mining Network at the same time.